Debut Date 4 Jul 1950. Pitcher 4 Years. 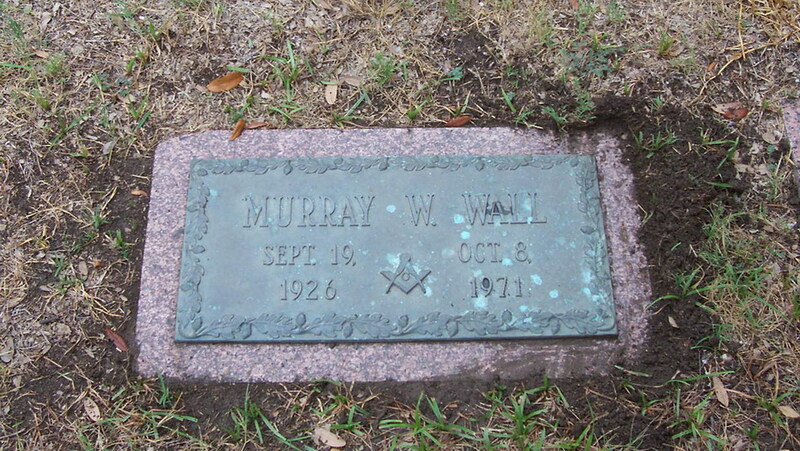 He was a vice-president of First Federal Savings and Loan in Dallas. Shot to death while hunting rabbits on his farm near Lone Oak. His death was ruled a suicide. Last Updated 21 Dec 2008.